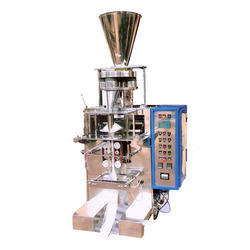 Leading Manufacturer of spices packaging machine, table top vacuum packaging machine, horizontal packaging machine, beverage packaging machine, automatic packaging machines and tea packaging machine from Mumbai. 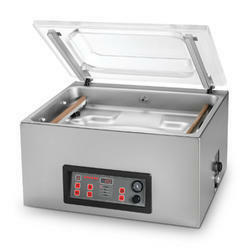 Table Top Vacuum Packaging Machine that revolutionizes the way you store food. 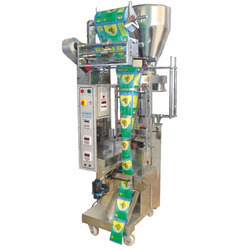 By storing food in a vacuum (which means without air), the shelf life for refrigerated, frozen and pantry foods is greatly increased. 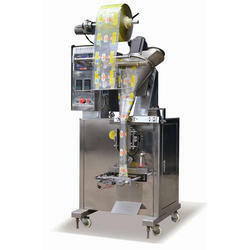 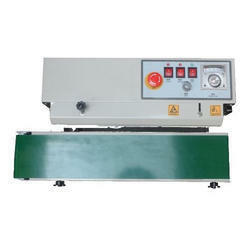 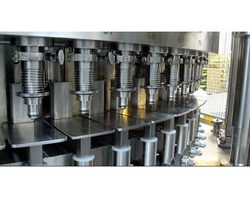 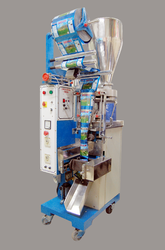 We are offering Horizontal Packaging Machine to our clients. 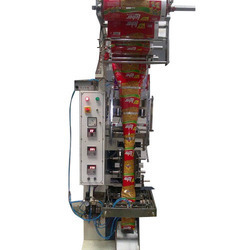 Matching up with the ever-increasing requirements of the customers, our company is engaged in providing Beverage Packaging Machine.